We are very pleased to announce the recipient of the 11th Bita Prize for Persian Arts is the acclaimed singer Parissa, for a life dedicated to preserving the best of Iranian classical music and elevating the role of women in this tradition. Parissa is a master vocalist of classical Persian music (radif) who continues to play a singular role in promoting, preserving, and elevating the best in classical Persian music. She has dedicated her support-by example and action-to the rights of women musicians to create, train, perform, and contribute to a rich legacy of music. Her exemplary role as the embodiment of the dignity of an artist, undaunted by the commercial market or power, makes her yet another impressive and indispensable addition to the list of Bita Prize recipients. Parissa began her musical studies under the supervision of Mahmoud Karimi, one of the renowned masters of Presian vocal radif. In the 1970s Parissa was invited by the Ministry of Culture to work for Iran's National Radio and Television Broadcasting network. 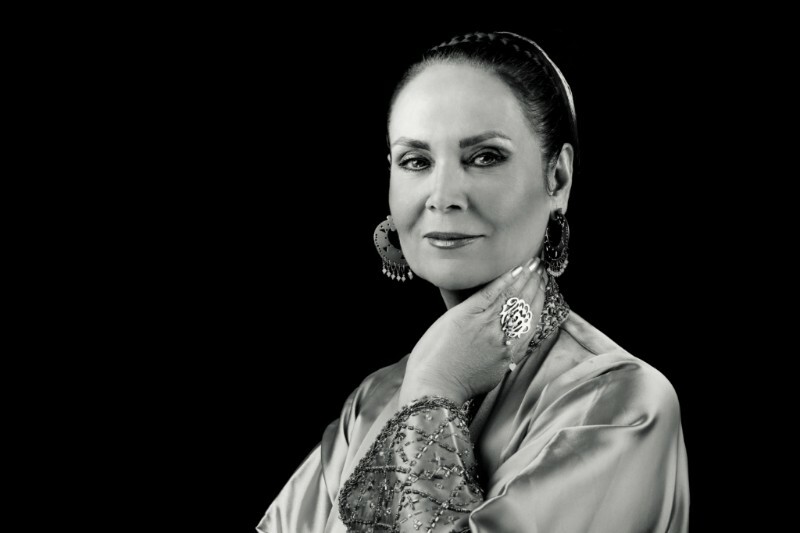 Her unique style and strong discipline secured her special recognition among Iranian musicians and academics during her five-year collaboration with the Ministry of Culture. Parissa's musical talent truly flourished when she was introduced to the Iranian Center for Preservation and Dissemination of Music. Her recordings from this period show a tremendous depth and growth in her musical understanding. After the Iranian Revolution this conservatory was abolished. She continued her education and her role in preserving and disseminating classical Iranian music through private lessons and occasional performances outside Iran. In recent years, Parissa has been successfully concentrating on teaching and guiding young musicians in Iran. Since 1995, her international profile has expanded with performances and cross-cultural collaborations at festivals and concerts around the world. We are delighted to be celebrating Parissa at Stanford University on November 9, 2018 at 6:30 PM.